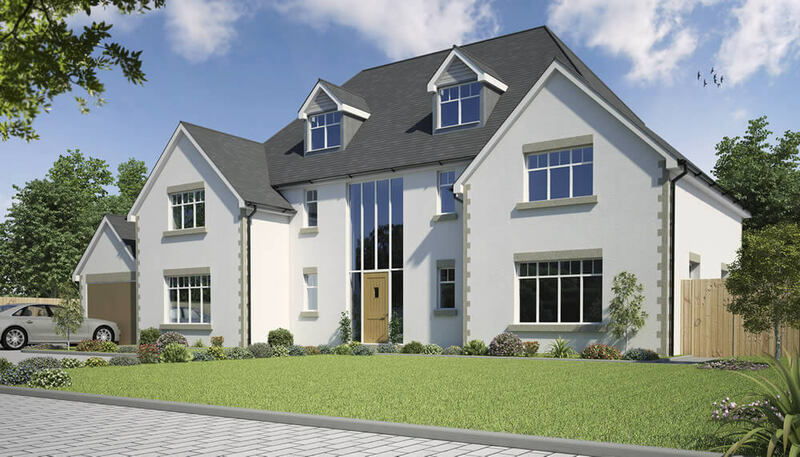 A large five bedroom / four bathroom executive home with the benefit of a large welcoming entrance hall which would look even more fabulous with the addition of a grand staircase. 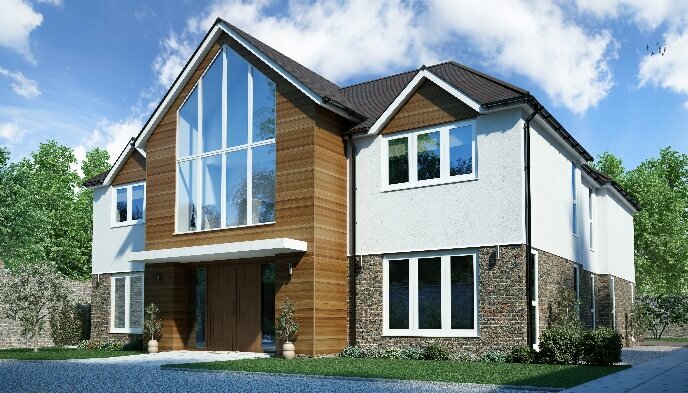 The downstairs bathroom and family room could easily be adapted to create a granny flat, aupairs accommodation or extra space for your noisy teenagers! 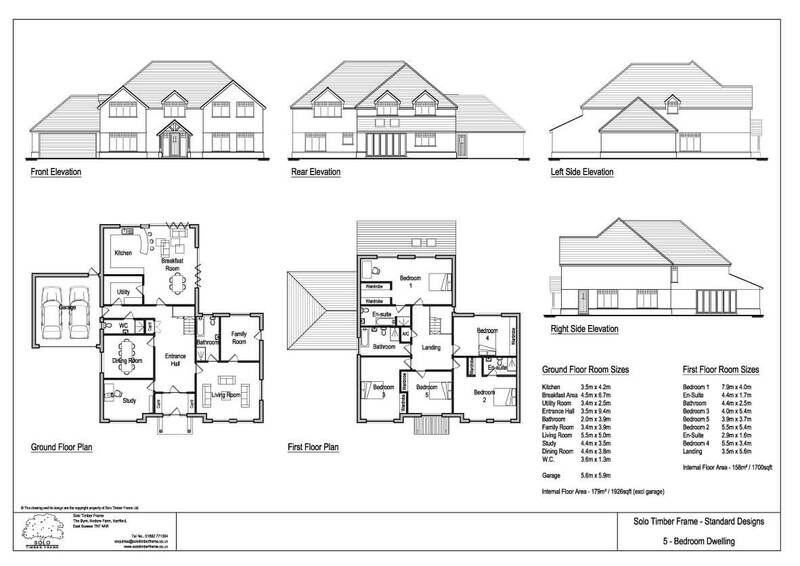 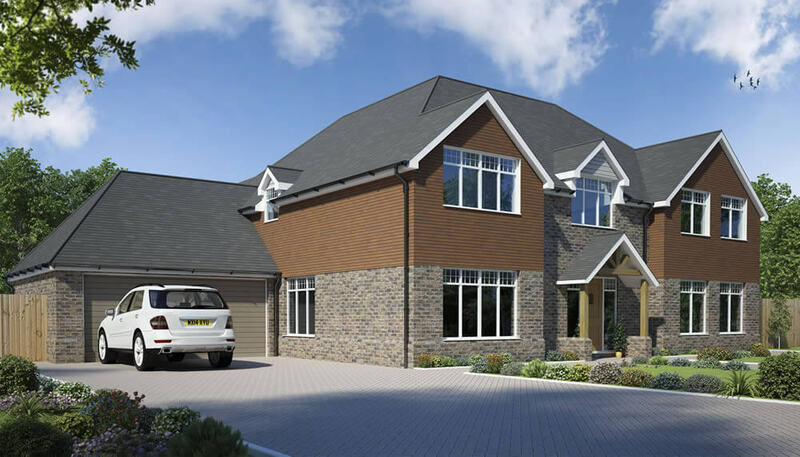 If you would like more information on the Vachery 5 Bedroom House Design, or are looking for advice on any self-build project you are currently planning, please get in touch to see how we can help you.